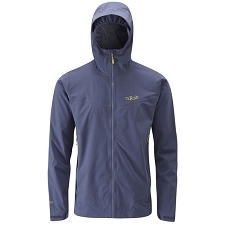 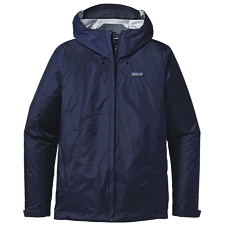 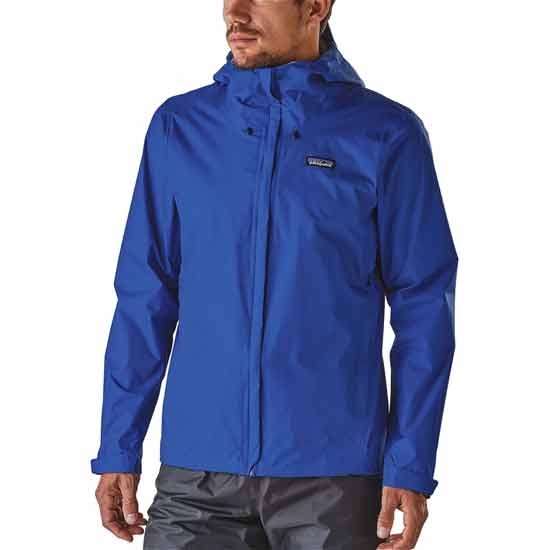 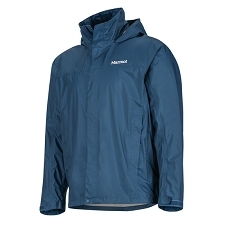 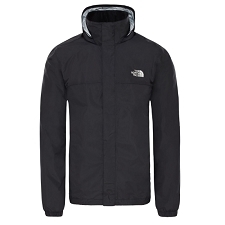 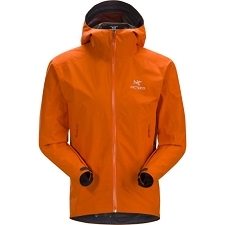 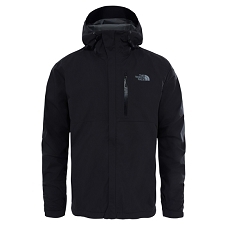 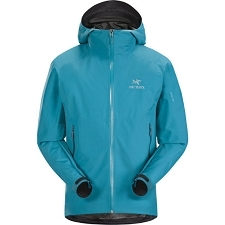 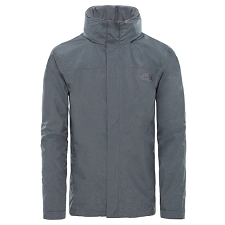 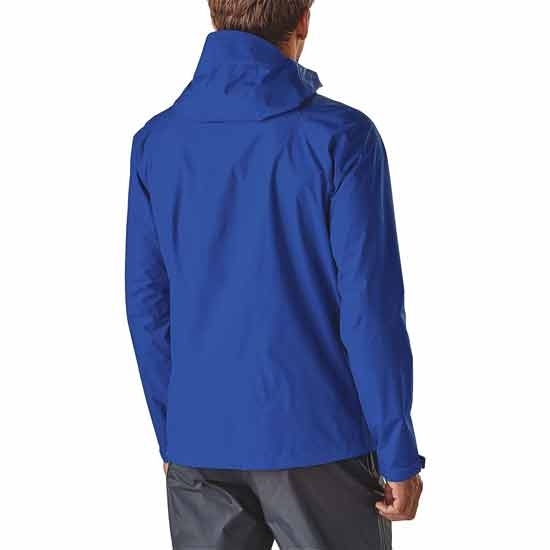 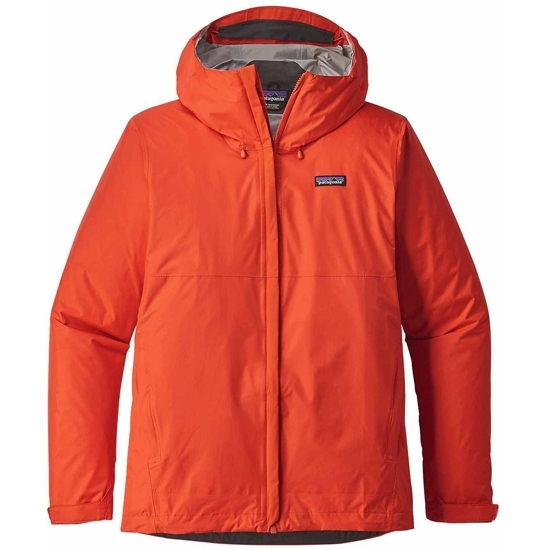 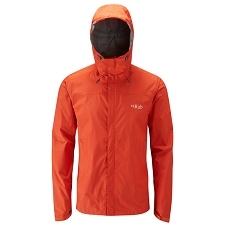 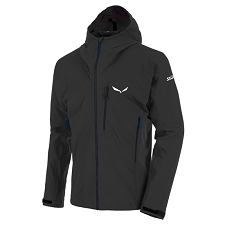 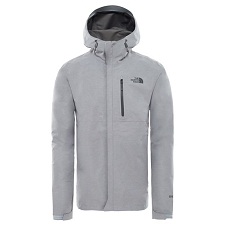 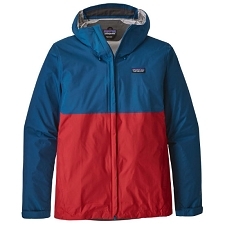 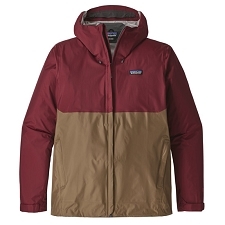 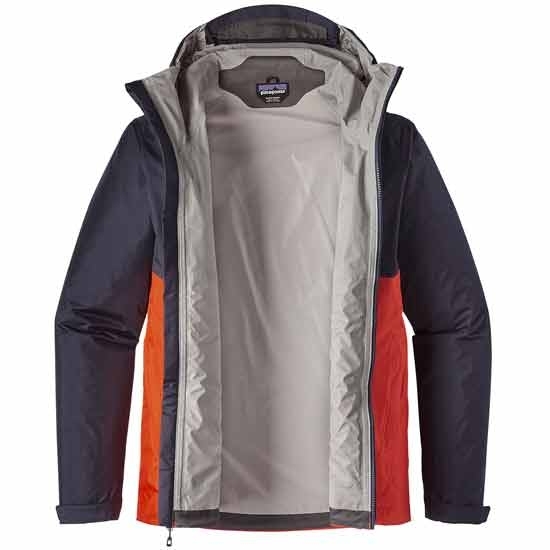 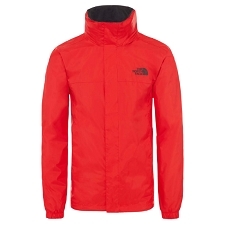 The Torrentshell men&apos;s jacket, is light−weight and very versatile, ideal for trekking in rainy condition. Thanks to the H2No® Performance Standard technology of its 2.5 layers of nylon. 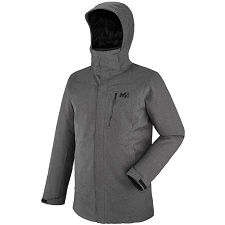 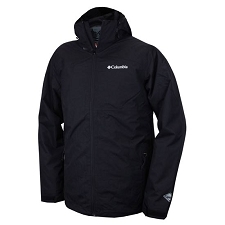 It provides a lasting, light−weight and breathable protection. 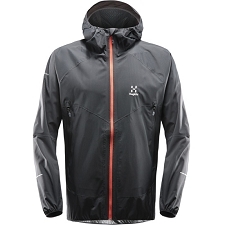 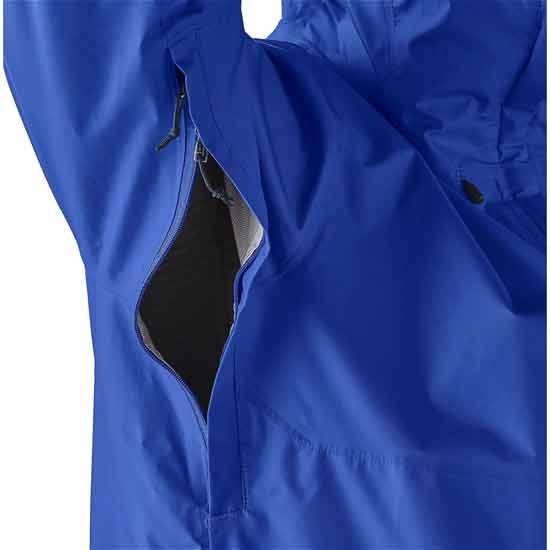 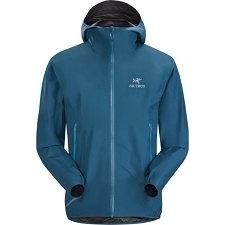 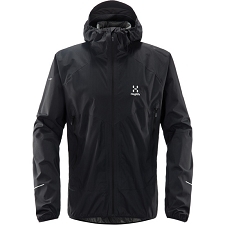 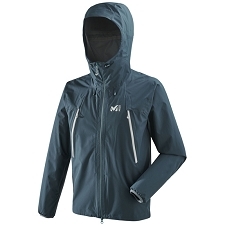 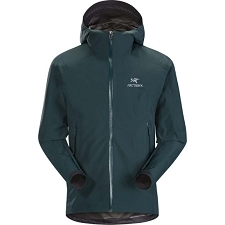 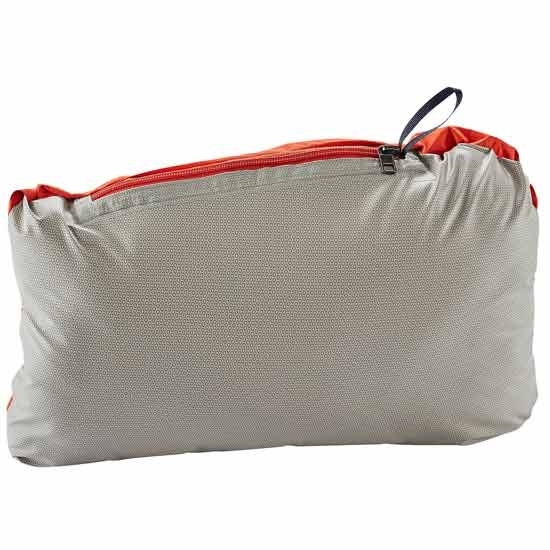 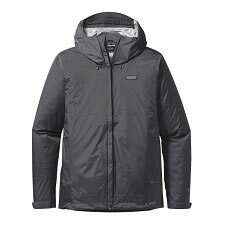 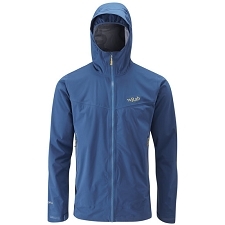 100% nylon ripstop 50D fabric, with waterproof and breathable H2No Performance Standard membrane of 2.5 layers and very durable DWR water repellent finishing.